The "Best Local Restaurant" in Saudi Arabia is announcing its plan expansion through opening seven new branches in Riyadh. This is after the AlBaik Food System Company signed a strategic partnership agreement with Peace Stars Holding Company. The agreement includes the acquisition of land that will be used for the new outlets. The popular restaurant chain has already branches in Madina, Makkah, and Jeddah. 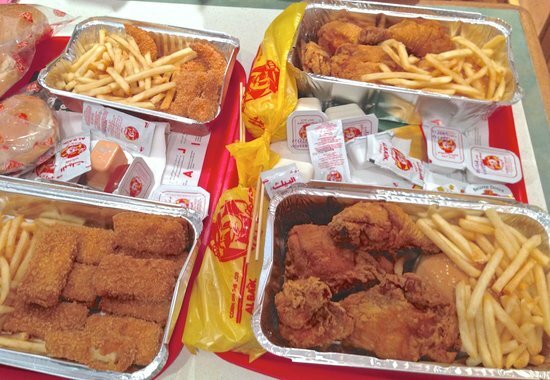 According to Wikipedia, AlBaik primarily sells broasted chicken and shrimp with a variety of sauces. The company is a major consumer of chicken in Saudi Arabia. Wikipedia added that popular restaurant has more than 40 branches in Jeddah, eight in Mecca, three Medina, one in Taif, one in Yanbu, one in Al Qunfudha and one in Al Lith. Last 2016, it is reported that AlBaik starts its services in other countries. 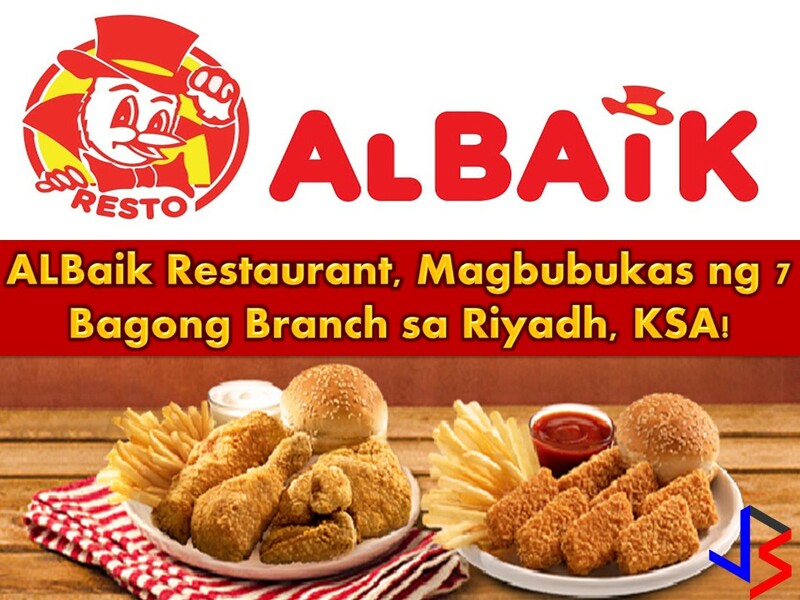 Here in the Philippines, there are few photos circulating in social media about the possible opening of AlBaik, one in Quezon City and it said, one in Iligan. But until now, no update yet about it's opening in the country. Last April, AlBaik Food System Company has been recognized as "Best Local Saudi Restaurant" in the Kingdom by Saudi Commission for Tourism and National Heritage (SCTH).